Despite having its own auto show next month, Japanese tuner Wald International is making the trip to Las Vegas to attend another auto show. Whatever the case may be, Wald International will be in attendance at the 2013 SEMA Auto Show and it’s bringing its new program for the Porsche Cayenne to show American customers exactly how the Japanese roll when it comes to aftermarket tuning. 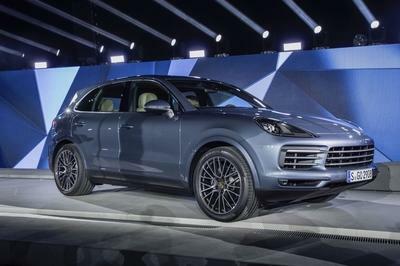 Full details surrounding the program have yet to be revealed, although you only need to take a long look at the photos to determine that it’s going to come with enough new components to render the design of the standard Cayenne irrelevant. A wide-body kit is the obvious take-away from the program, of which it includes a new front bumper, revised side skirts, extended wheel arches, a new front splitter, LED lights and a ventilated hood. It’s interesting that none of these components are overly distinctive on the standard Cayenne, making this Wald International kit an essential addition to showcasing what the Cayenne can look like with a mean mug to complement its powerful engine. 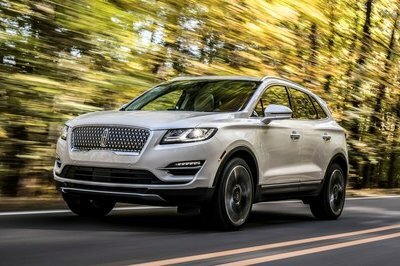 Speaking of the engine, there’s no word on any performance upgrades so expect to see the same 4.8-liter, twin-turbo V-8 engine that produces 500 horsepower and 516 pound-feet of torque, allowing the car to hit 62 mph in 4.7 seconds to go with a top speed of 172 mph. 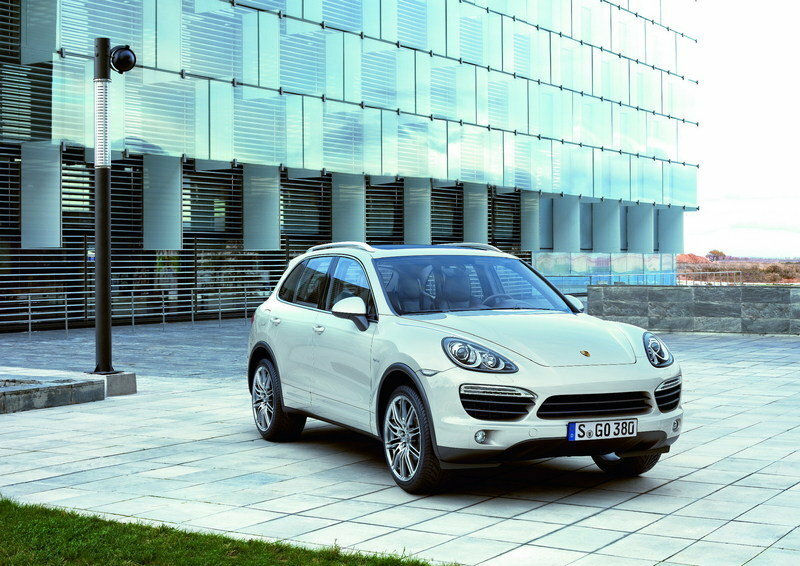 The current-generation Porsche Cayenne made its debut at the 2010 Geneva Motor Show with the model receiving a host of exterior and interior upgrades to go with its first hybrid powertrain variant. 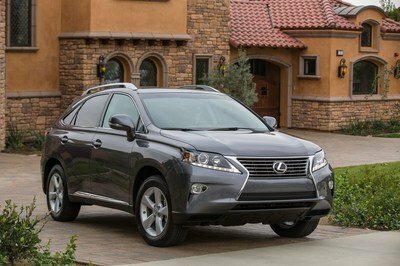 The base version is powered by a 3.6-liter, V-6 engine with an output of 300 horsepower, while the S version gets a 4.8 liter, V-8 with an output of 400 horsepower. For those customers that want more from their SUV, Porsche also offers a Turbo version that gets the same V-8 engine from the S version, but with the power increased to 500 horsepower. 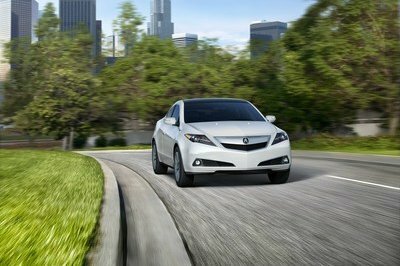 The hybrid version combines a 333-horsepower, combustion engine with a 47-horsepower electric motor. This version can be driven in all-electric form at speeds up to 40 mph. 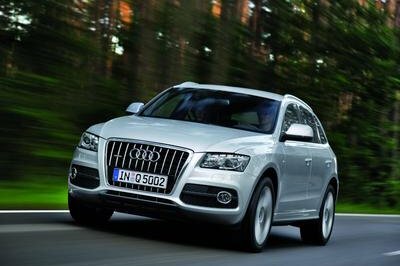 In the U.S. market, prices for the Cayenne start at $49,600.